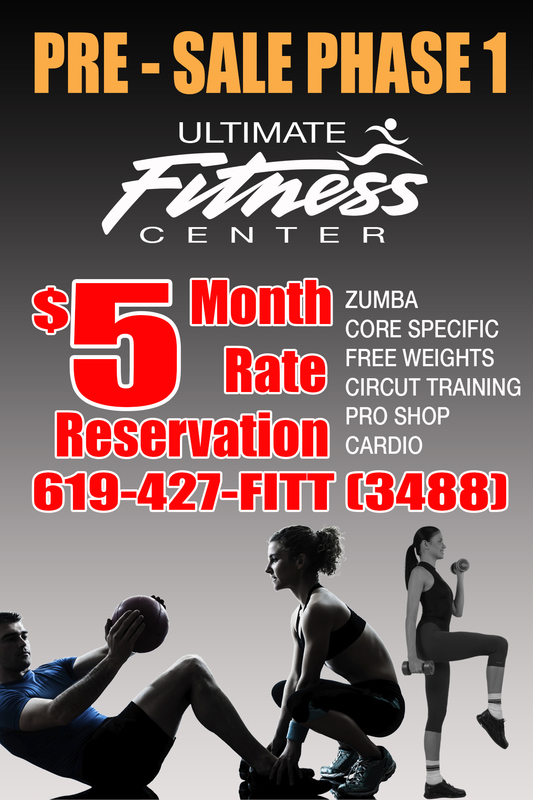 Ultimate Fitness Center will be opening a new location in Chula Vista. Free weights, Zumba, Core Specific, Full Body Fitness and much much more will be a part of the exciting new location. Pre sale will begin Mid-March and now will be time to get your fitness program started at our new location. 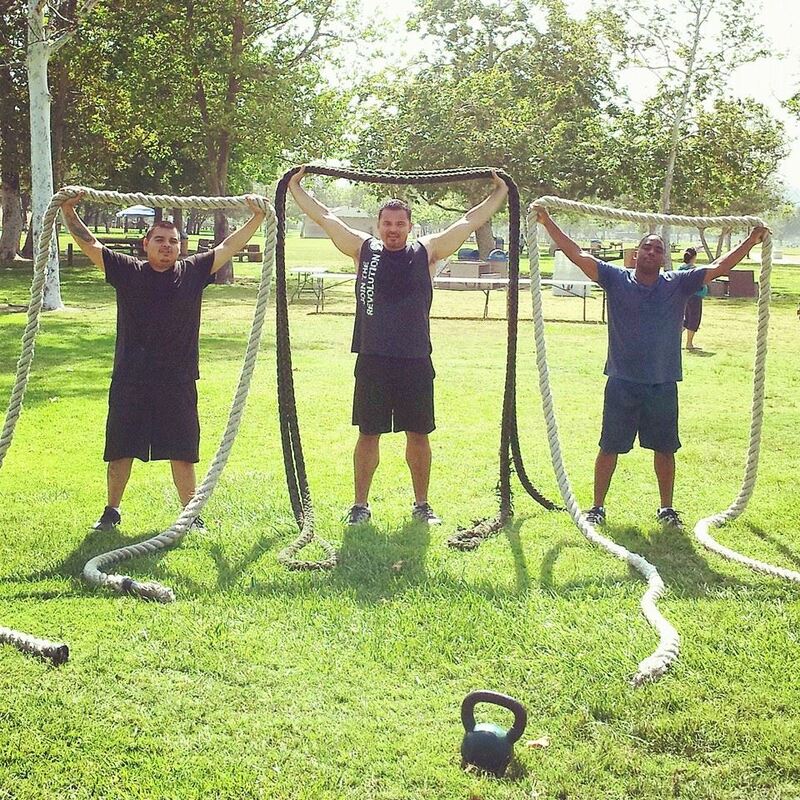 Our team of instructors and personal trainers are excited and can’t wait to launch this new location and continue to service the community of Chula Vista. The new 20,000 sq ft facility will be located across from Walmart (and behind Big Lots) off of Broadway and Oxford. Follow Ultimate Fitness Center Chula Vista on Facebook and Instagram to keep up with the lastest news and pre-sale promotions that are soon to come.